A Cup of Cha Anyone? I didn’t know that the Azores produced tea. 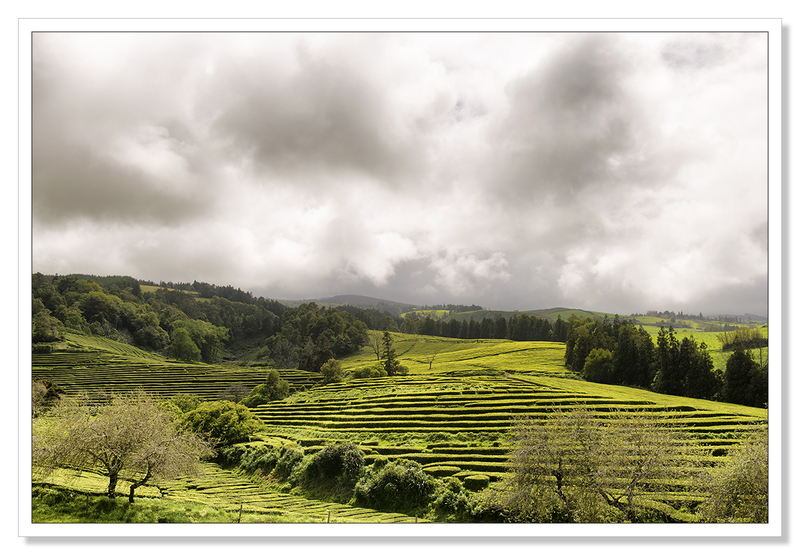 Much more so in times gone by than now but it was with great interest that I visited one of the two remaining tea plantations on the island of São Miguel, the capital island of the Azores archipelago. 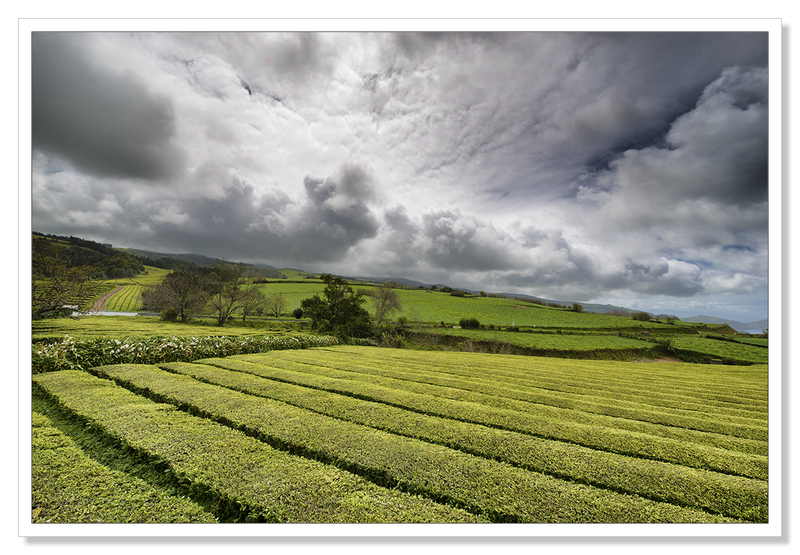 The neat rows of tea bushes make an interesting subject for a photograph or two. 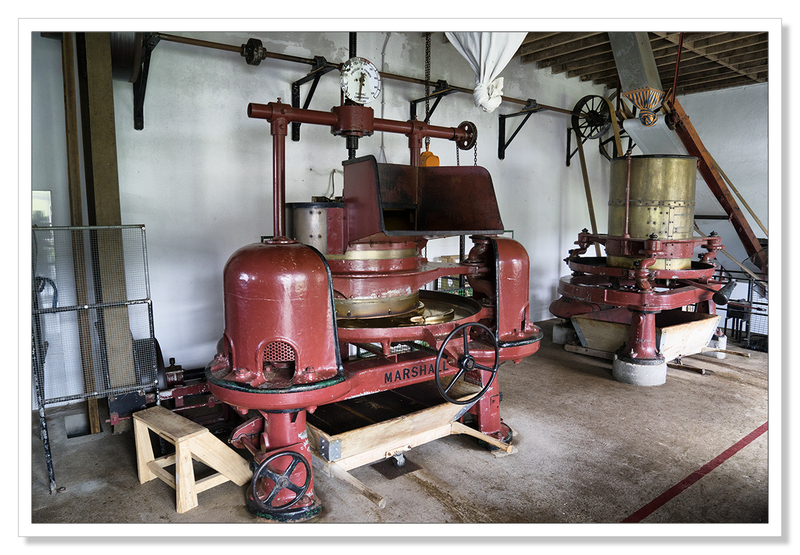 Much of the original 19th century machinery, developed by the British company Marshalls no doubt for use in Indian tea plantations, is still in use here. I’m very much looking forward to trying the Pekoe, Orange Pekoe and Green tea blends that I purchased in the plantation shop. The skies in the following pictures give a clue as to why the Azores islands are so lush with vegetation, we are however having a good mix of sunshine and clear blue skies as well as rather dramatic ones as moist air from the Atlantic condenses over the mountains. This entry was posted on April 29, 2016 by Chillbrook. 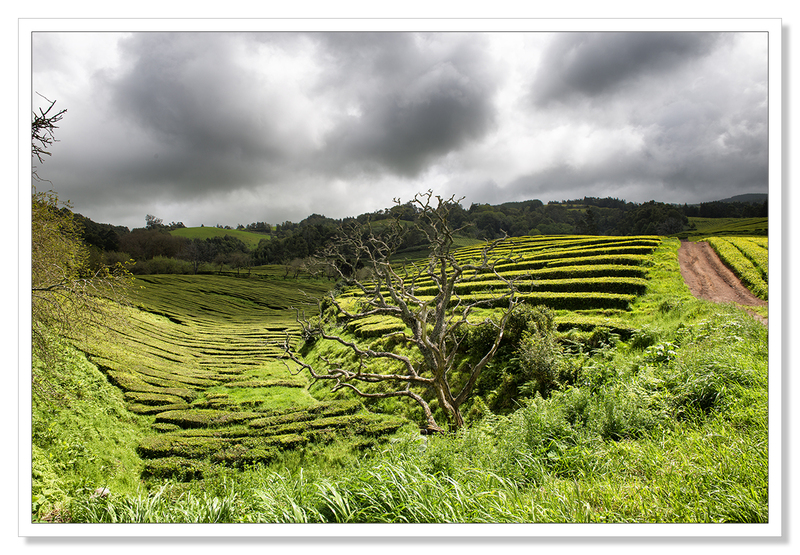 It was filed under Photography, Photography and Travel and was tagged with Adrian Theze, Azores, Cornwall Photographic, Landscape Photography, Nikon D800, Photography, Sao Miguel, Tea, tea plantation. Fabulous photos. And interesting too. Marshall’s machinery factory was the biggest employer in Gainsborough, Lincolnshire not far from where I live. My grandfather worked there for a while many moons ago. It’s all gone now of course. We have a shopping complex on the old works site – it’s called Marshalls Yard!! Wonderful images, Adrian! The terraces of the plantations are great, and the old machinery looks in fine fettle…. They do don’t they? 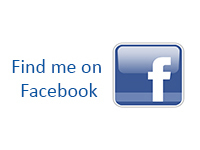 Wonderful machines and a great place to visit. Thank you Sue! Are we going to see any more images from this place, Adrian? Great, look forward to them! Wow!! Pretty amazing shots, Adrian.Your work is filled with emotion and breathtaking beauty. Thanks!! There’s something about a well lit foreground combined with dark, cloudy skies that makes for great drama. Nice shots! Fabulous images Adrian. The grounds are quite something. Tea grown in Cornwall? Now you really do surprise me! Those tea plantations look great. I particularly like the one with the crocked tree. What a landscape! Wonderful, as usual. I’m so very taken with the myriad greens. Thank you Elena. The greens in the Azores really were quite stunning. 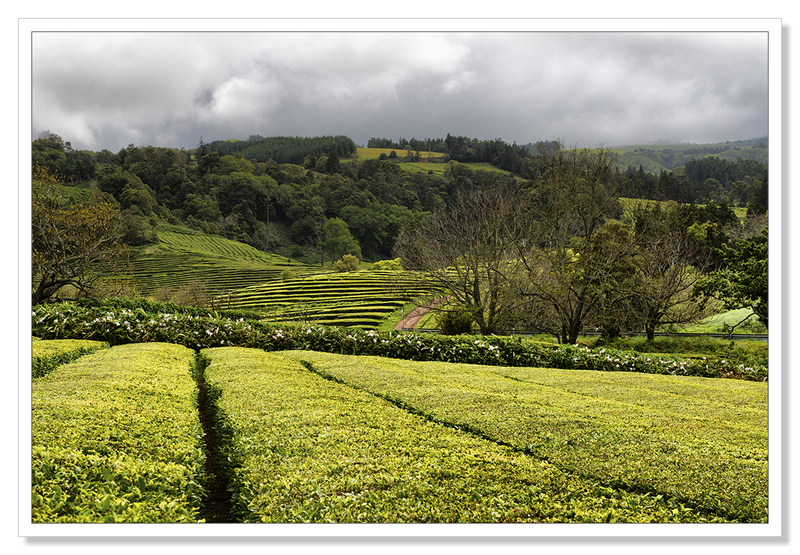 I’ve been fascinated by tea estates for quite some time…and it has made me enjoy a great cup of tea as well. 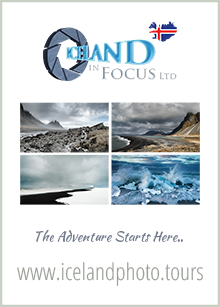 I must say, your photography of these landscapes are something inviting, very well done. 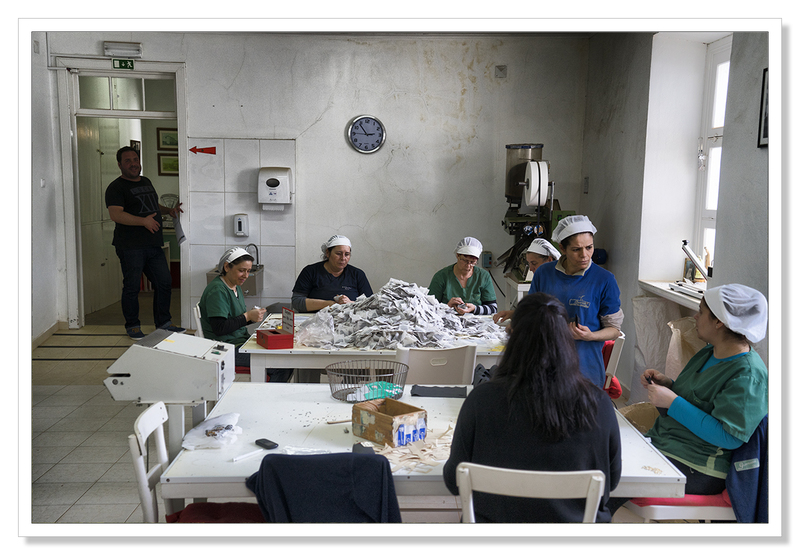 Fascinating – I’m glad you complemented the landscapes with the workers and machinery – all excellent photos!